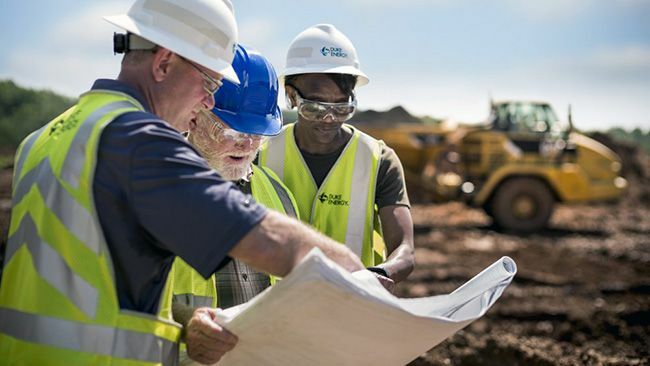 CHARLOTTE, N.C. -- Duke Energy, a recognized leader in transparent environmental, social and governance (ESG) reporting, is participating in an innovative industrywide approach to better communicate progress on ESG and sustainability issues. The current template, available here, includes updated data about Duke Energy and incorporates feedback from company investors. As part of an ongoing initiative by the Edison Electric Institute (EEI) and its member companies, a reporting template was developed in 2017 to help provide investors with more uniformity and better consistency for ESG/sustainability metrics. 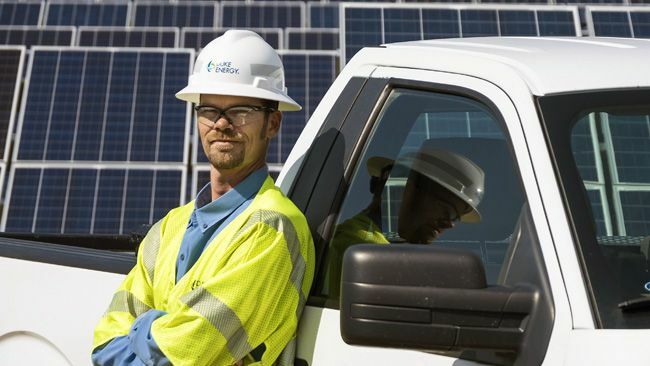 Duke Energy helped pilot the initiative and was among the first companies to utilize the template for disclosure in December 2017. 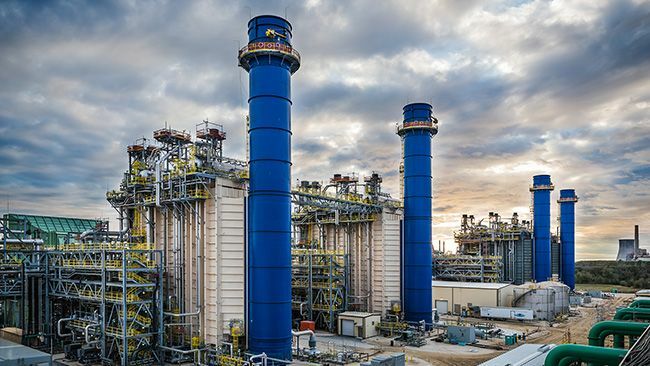 "We're committed to transparency and engagement with investors, customers and other stakeholders," said Mike Callahan, Duke Energy's vice president of investor relations. "Our investors are increasingly focused on ESG and sustainability matters. We're providing them with the information needed to better incorporate ESG into their investing strategies." Duke Energy's ESG/sustainability template with updated information is also available at duke-energy.com/investors. 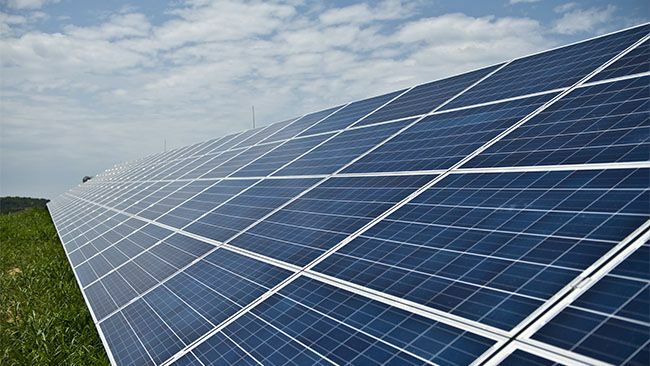 Duke Energy also publishes an annual Sustainability Report that summarizes its efforts to advance energy efficiency, develop renewable energy, reduce emissions and more. The 2017 report is available online at sustainabilityreport.duke-energy.com. More information about the EEI initiative is provided here.